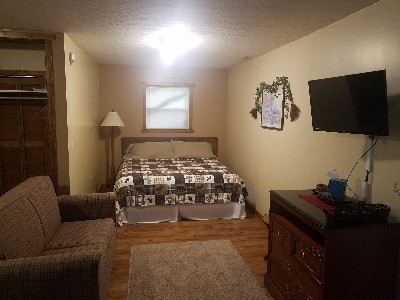 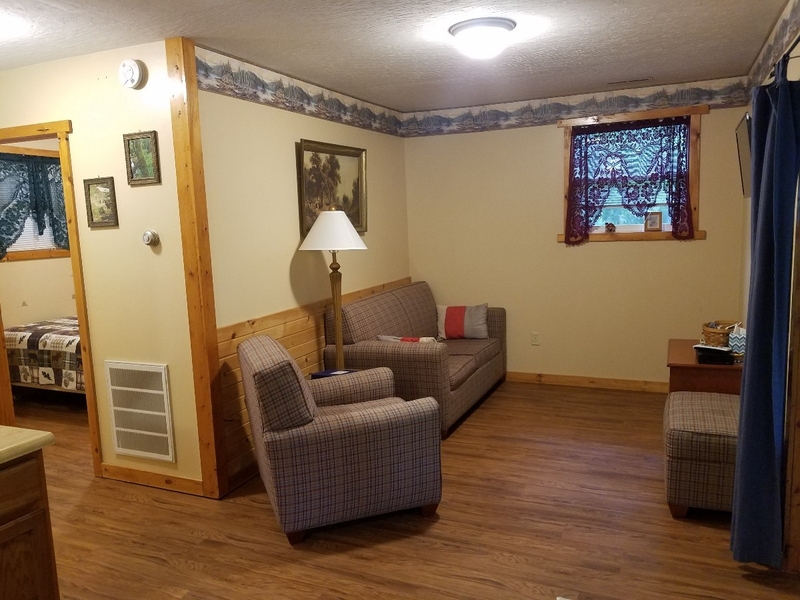 If you love peace and quiet, you will love our country setting! 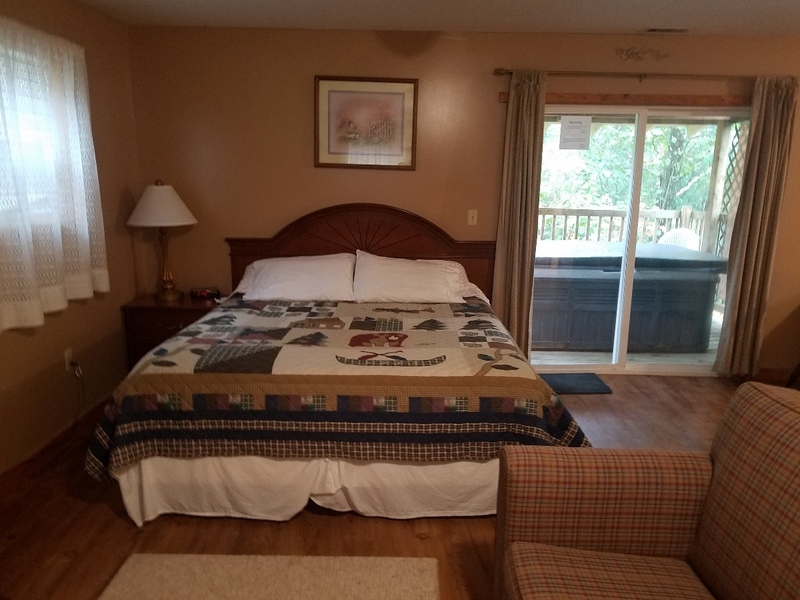 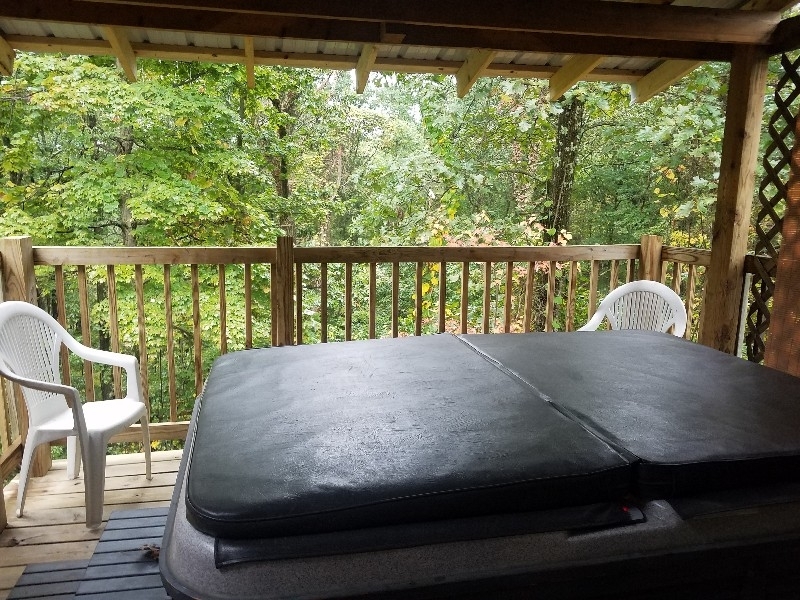 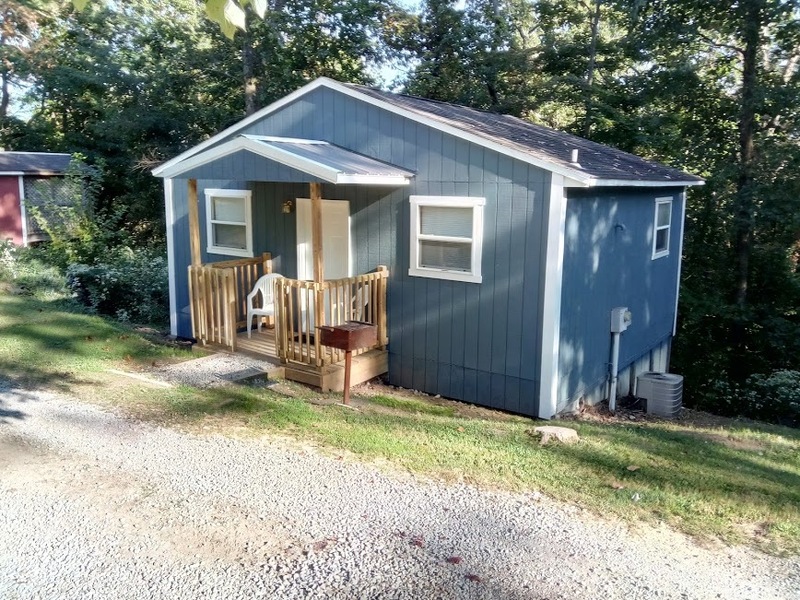 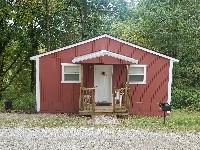 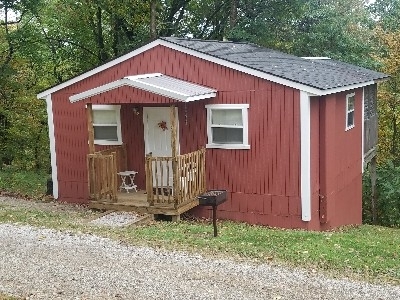 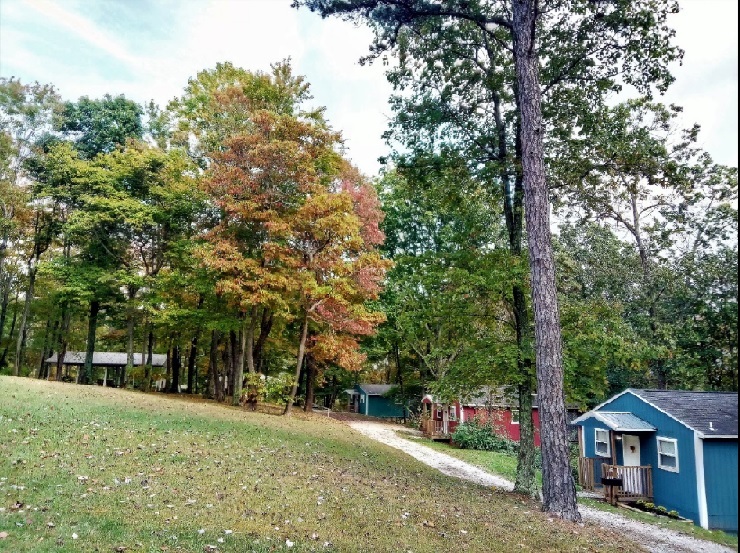 Gentle Breeze Cabins is located on 17 acres of beautiful, peaceful woodlands on the edge of the scenic Hocking Hills, southwest of Lancaster. 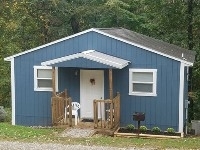 Visitors to any of the three Gentle Breeze Cabins have access to The Shelter House. 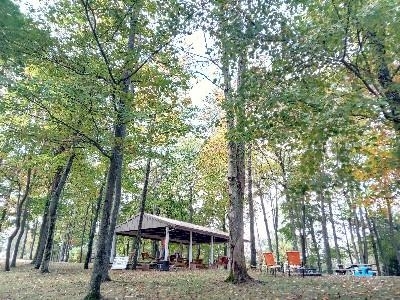 An ideal place for groups, family vacation gatherings, and weddings. 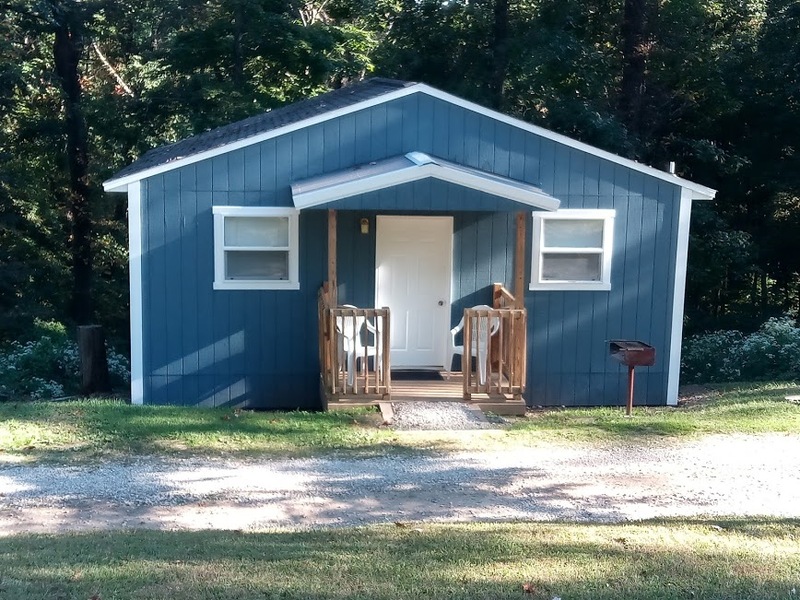 The Shelter House is equipped with electricity and running water. 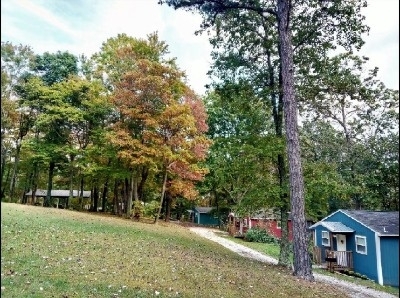 In this same area is a fire ring, picnic tables, horseshoes, and so much more. 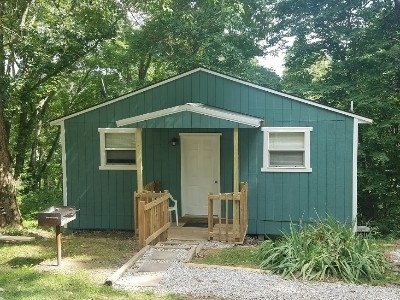 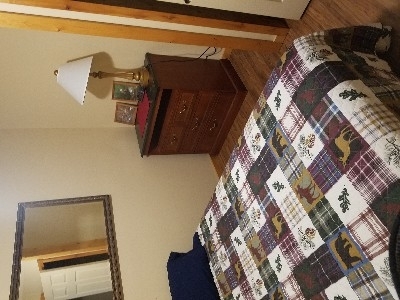 Beautiful one bedroom cabins are located on the highest point in Fairfield county. 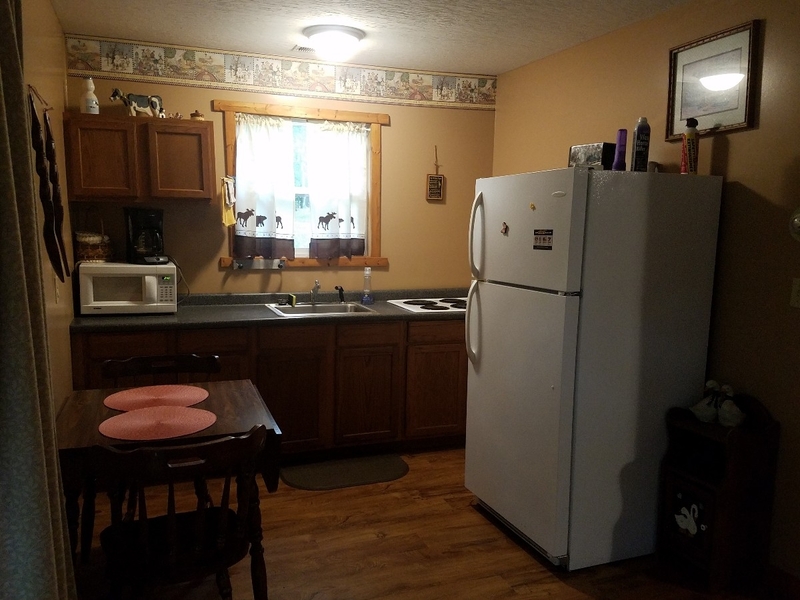 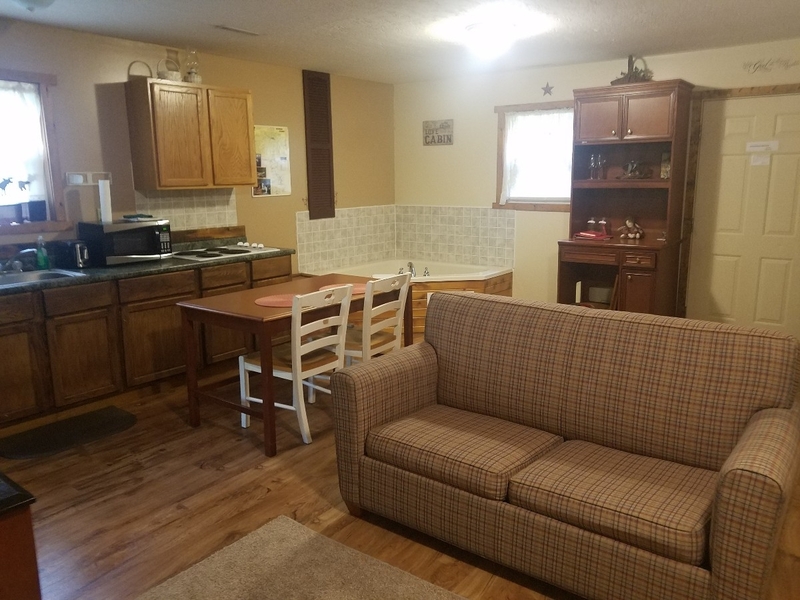 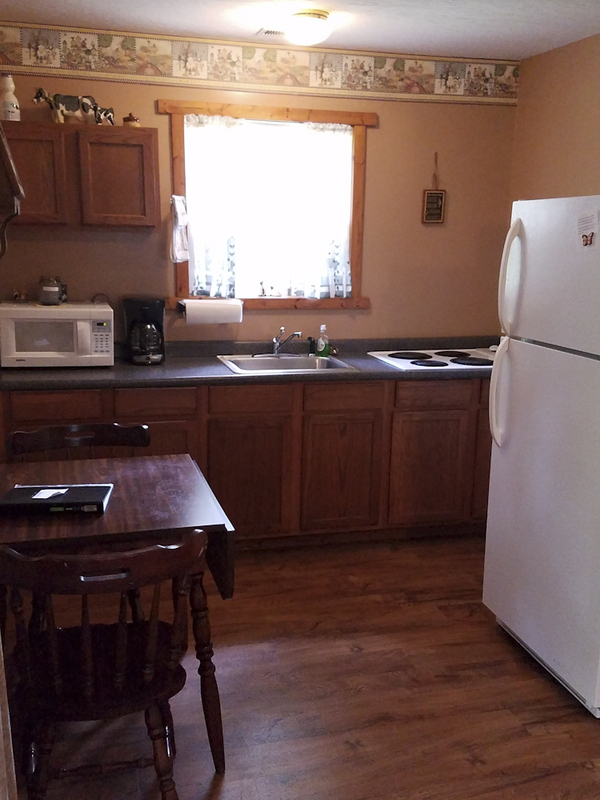 Each cabin has a fully equipped kitchen with everything you need. 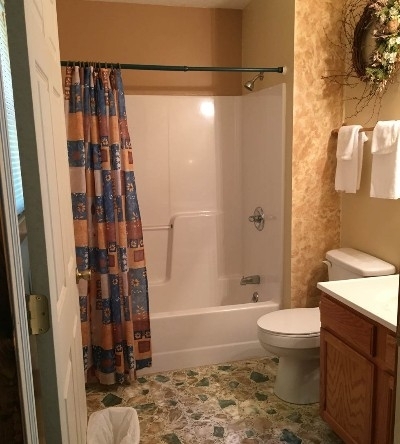 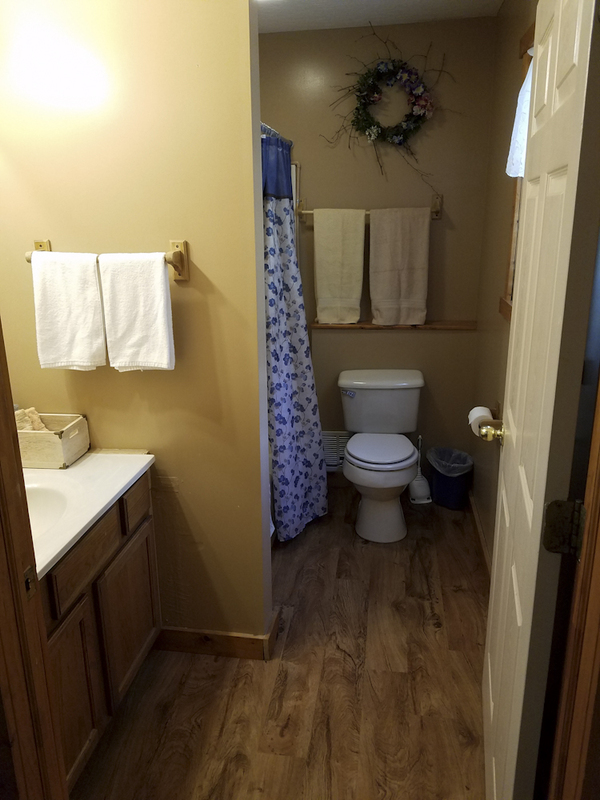 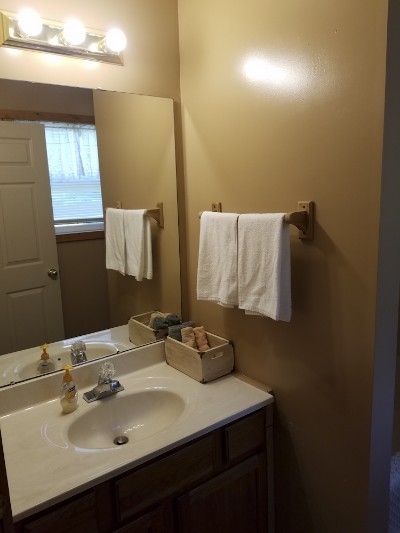 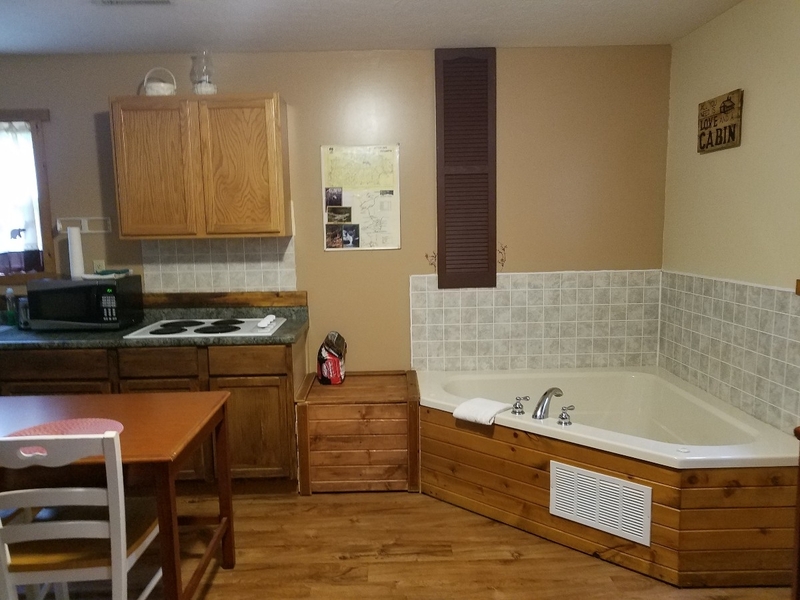 Full baths with linens provided. 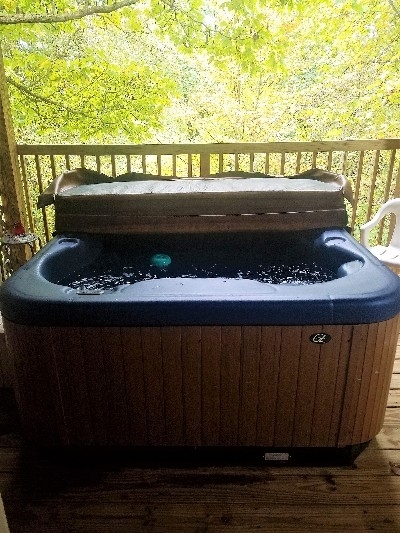 All 3 cabins have their own private hot tub on that back deck to soak in after a long hike. The Red Maple Cabin and the Blue Spruce Cabin also feature Jacuzzi tubs in case a hot tub is not your preference. The Evergreen Cabin and Blue Spruce Cabin offer electric fireplaces and the Maple Cabin offers a gas fireplace. 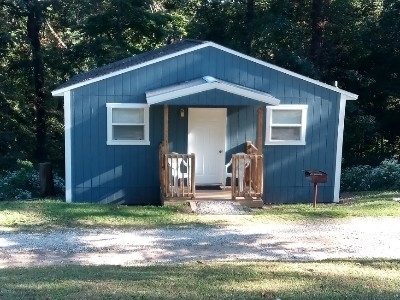 The Evergreen Cabin, formally Cabin 1, sleeps 2-4 guests. 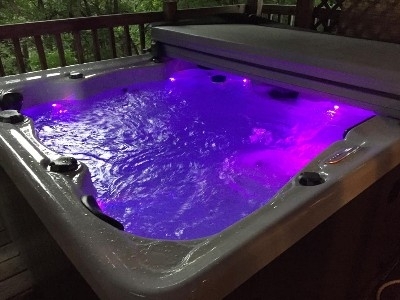 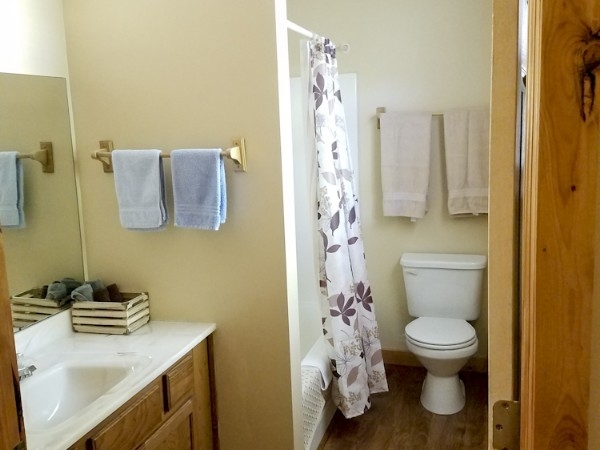 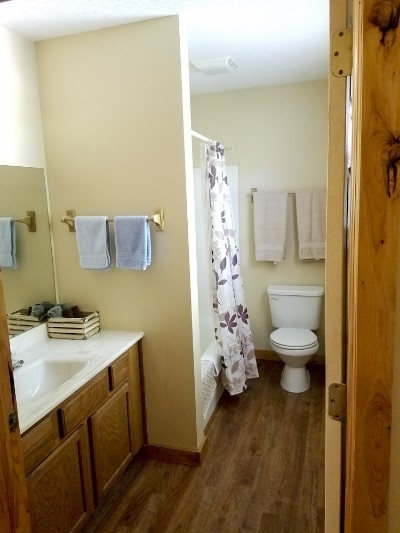 It features a full bath with linens sheets, bath towels etc.. Has 4-6 person hot tub on large back deck. Kitchen is stocked with utensils, dishes, coffee maker, full oven and stove top.